ACE GOLD PRICE 999.9 . Powered by Ace Capital Growth, please call 03-80817198 for our Gold Trading Platform access. Ace Group traced its roots back to the year of 2007 and founded our very first vibrant and ambitious company. Ace Group since then carried forward our investment expertise, essences of ACE, and core values to other subsidiaries businesses where we diversified into various industries such as Precious Metal Trading, Information Technology Systems, Assay Laboratory and Telecommunications topping up the selection of our services to the public to experience nothing but the best from us. In 2016, we attained business partnership from a world renowned refinery in the region to sell the company’s LBMA gold bars in Malaysia. In Q4 2016, we introduced the Gold Trading Platform (GTP) to our corporate clients. 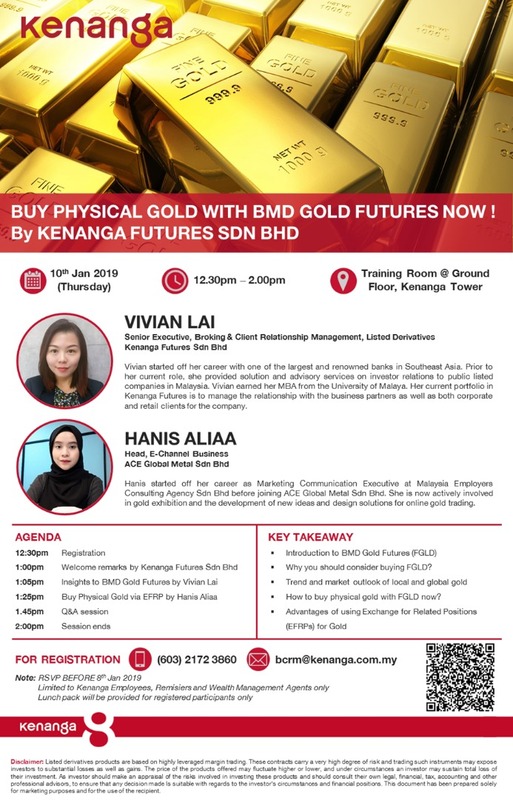 In 2017, we participated as a Market Maker for Bursa Malaysia Derivatives Gold Futures. In Q2 2017, we integrated our GTP with a business management software, SAP. In Feb 2017, our gold assaying facility was officially launched and it is now managed by one of the most renowned chemist from assaying space in Malaysia. In July 2018, we obtained the Shariah compliance certification from Salihin Shariah Advisory. 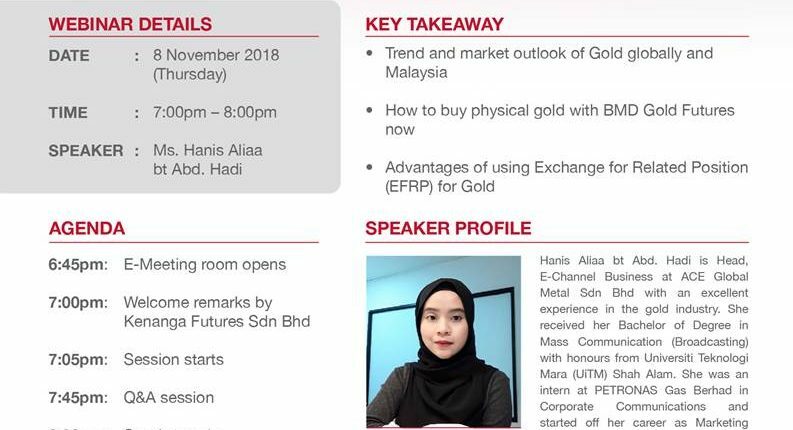 ACE Capital Growth also practice first exchange for related position (EFRP – Gold Future Contract to Physical Gold Bar) in Bursa Derivatives Market in April 2018 and participated as the Market Maker for PT Bursa Komoditi dan derivatif for GOLDUD, in Indonesia effective October 2018. With the above achievements, we are committed to move to greater heights and continue to provide our valued customers with excellent customer service & business support. 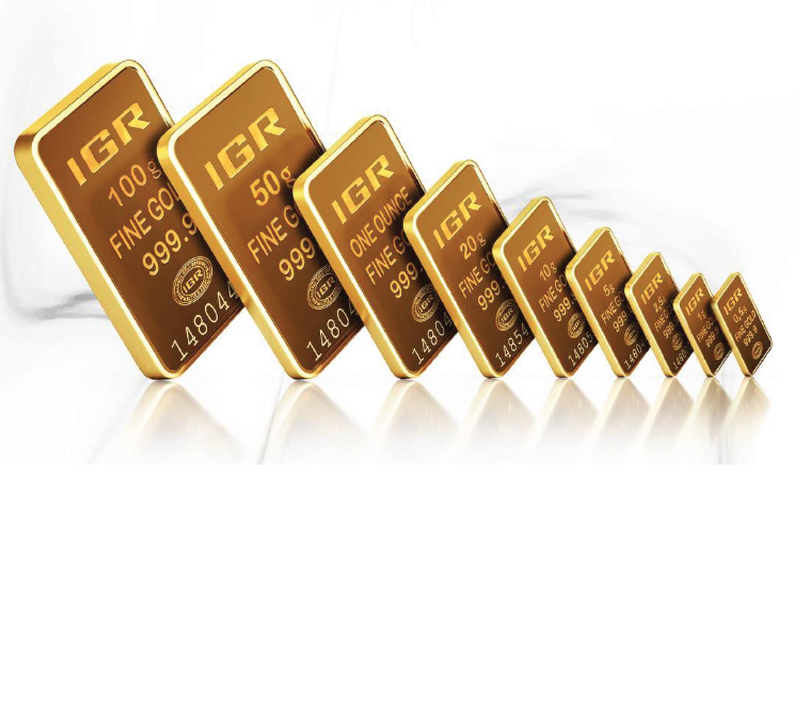 Ace Capital Growth Sdn Bhd is an established Gold trading company in Malaysia. Since Nov 2011, we have been trading all kinds of new and used gold with Jewelry Shops, Gold Manufacturers and trading houses locally & within this region. Our products include good quality scrap gold bars, LBMA gold bars, minted gold bars & hand crafted jewelries. Currently the company has over 300 corporate customers with a business turnover of Rm 700 millions in 2017. 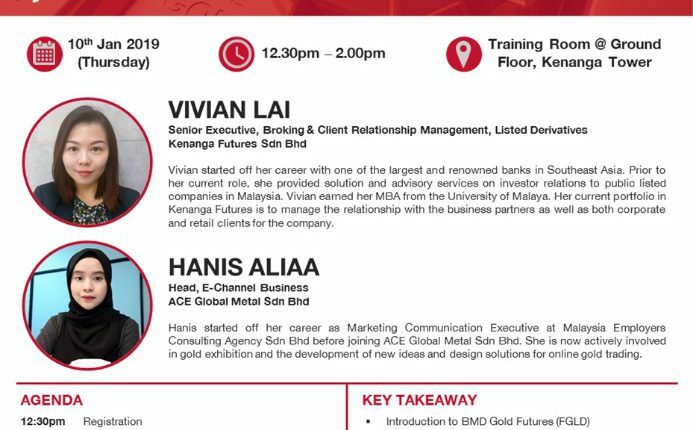 ACE Capital Growth Sdn Bhd was awarded the market maker for Bursa Malaysia for the gold futures derivatives in 2017. We provide logistic services & online trading system (GTP Easy) to our customers. We are committed to achieve our business growth each year with innovative products and services.